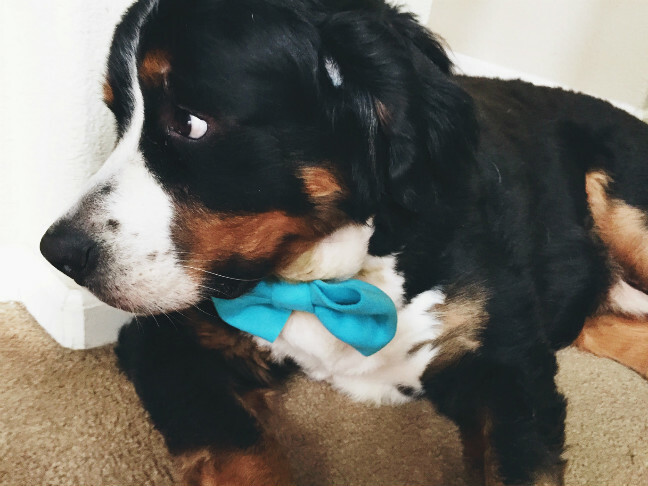 Bring out the dapper side of your pup with these custom bows or bow ties for dogs! 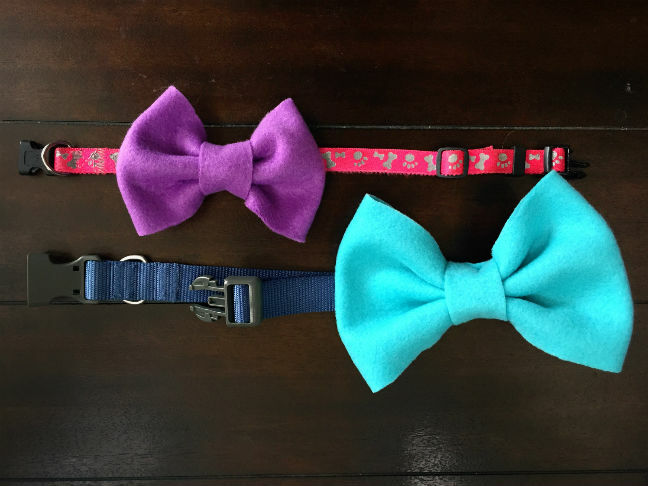 It’s a perfect DIY gift for all dog lovers in your life. Step 2: Fold the large piece in half and sew the ends together. Step 3: Invert the fabric so the stitches are inside, and then pinch the center to form a bow. 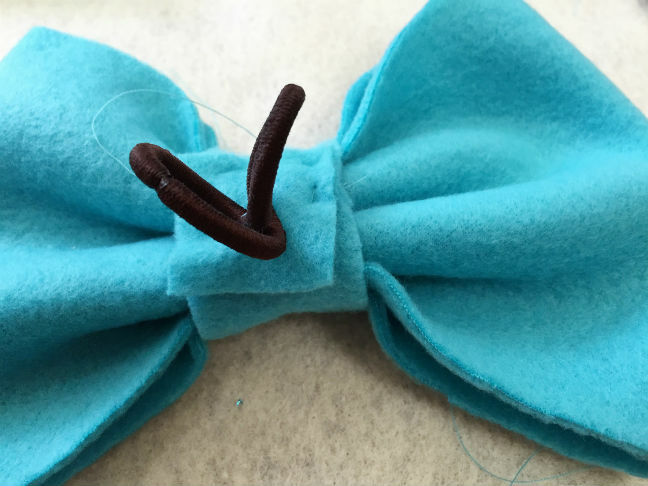 Sew the bow by running the thread vertically through the pinched section multiple times. 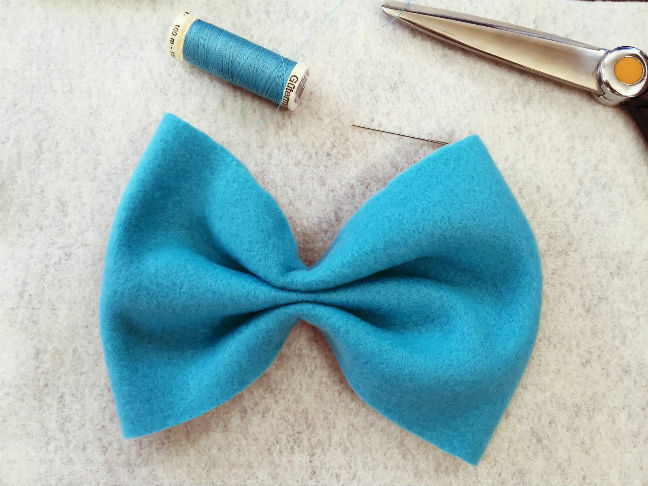 Step 4: Wrap the other rectangle around the center of the bow and sew together in the back. 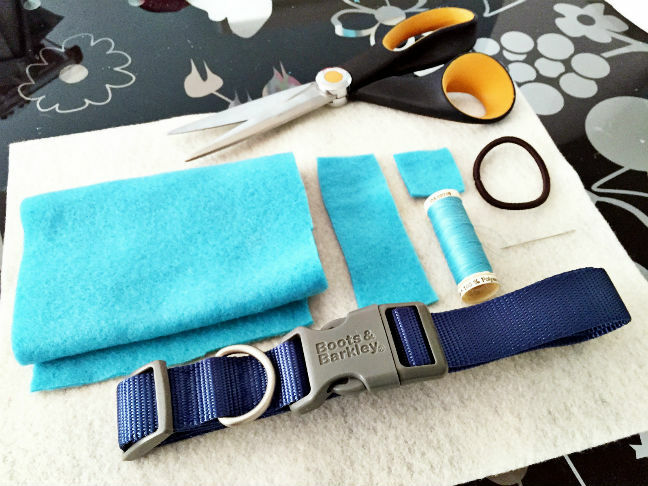 Trim any extra fabric. Step 5: Fold the hair elastic in half and sew together. 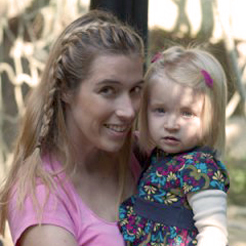 Then sew it to the center of the small 1″ x 1″ square. Step 6: Secure the square to the back of the bow. 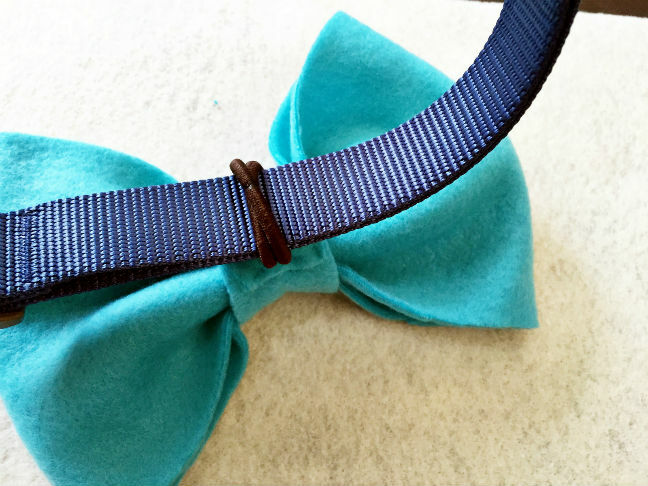 Step 7: Slide the bow onto the dog collar. 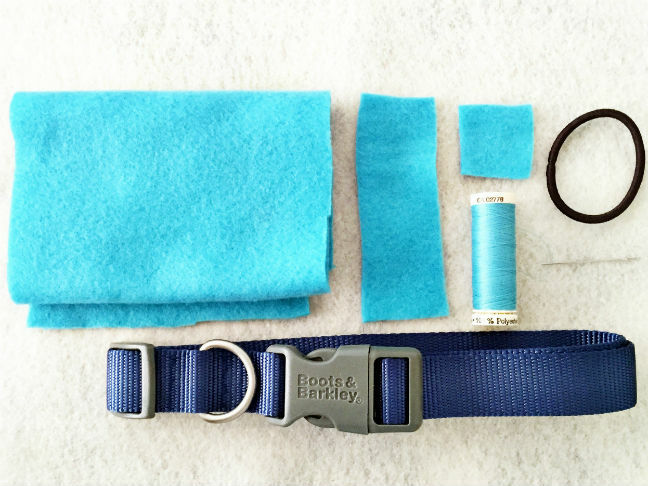 Adjust it to the side or top for female dogs, and under the chin for the gentleman dogs.